A place where you can enjoy the best of all seasons. North Park Plaza Apartments is a beautiful 105-unit, 5-story building located in a Minneapolis western suburb. 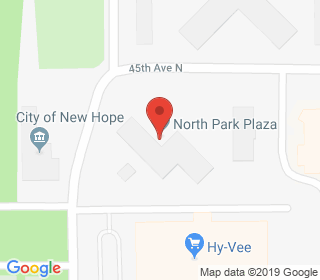 North Park Plaza is conveniently located close to shopping and metro transit. The building features all new updated common areas, a warm and cozy solarium, new outdoor patio, and a spacious newly decorated dining room. For those in need, we are able to offer 30 brand new fully accessible units. We have a warm and welcoming community with many activities.